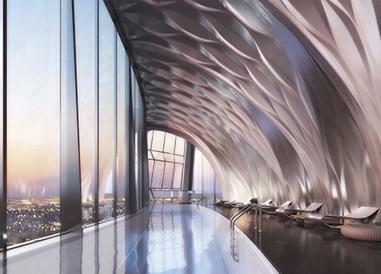 Zaha Hadid's visionary architecture has come to life once again. 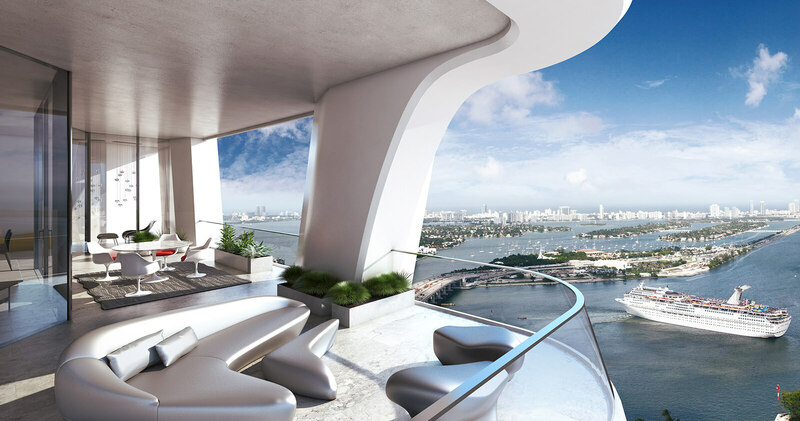 Featuring a private collection of museum-quality duplex townhomes, half floor residences and full-floor penthouses, One Thousand Museum Miami was created to amaze. 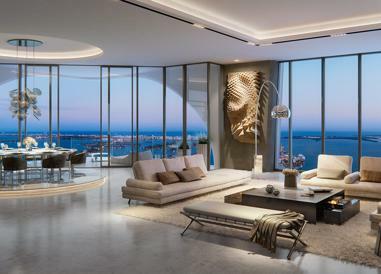 Located in a convenient-popular property and apart from offering privileged Biscayne Bay and Atlantic Ocean views, this extraordinary development sets a precedent with its farfetched amenities and its incredible level of service. 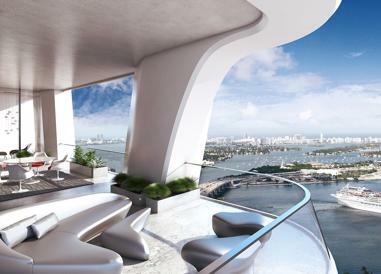 The residences’ open layouts feature large terraces, structured with the gracious curves of the emblematic exoskeleton. The spectacular units range between 4,600 to 9,900 Sq. 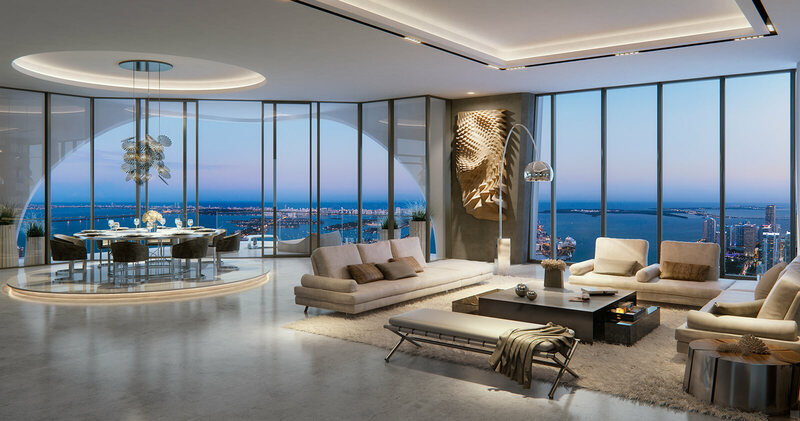 Ft., offering broad and sophisticated spaces filled with the distinctive sunlight of Miami, reflected in the 10 to 20-foot tall ceilings. Residents will be able to choose from an extensive group of flooring finishes and custom closet interiors in this modern structure. 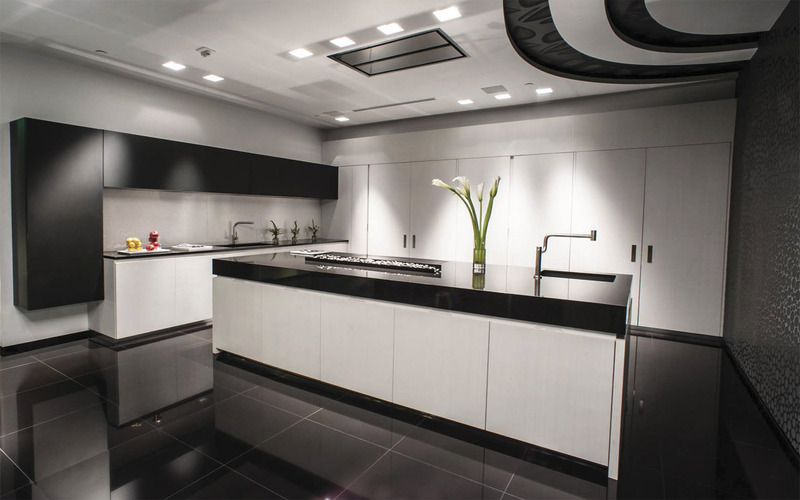 Completing the avant-garde design in One Thousand Museum, the kitchens feature elegant European details and high-end appliances, such as, Sub-Zero refrigerators and tailored finishes, including, Italian cabinetry by ItalKraft, fine quartz countertops, steam ovens, microwaves and integrated coffee makers by Gaggenau. 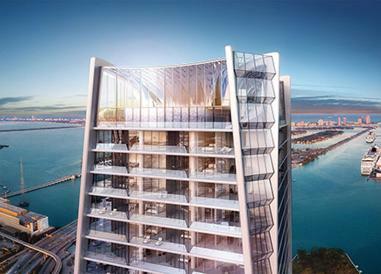 The fixtures contribute to the minimalist concept of the residences and enhance One Thousand Museum personalized design. 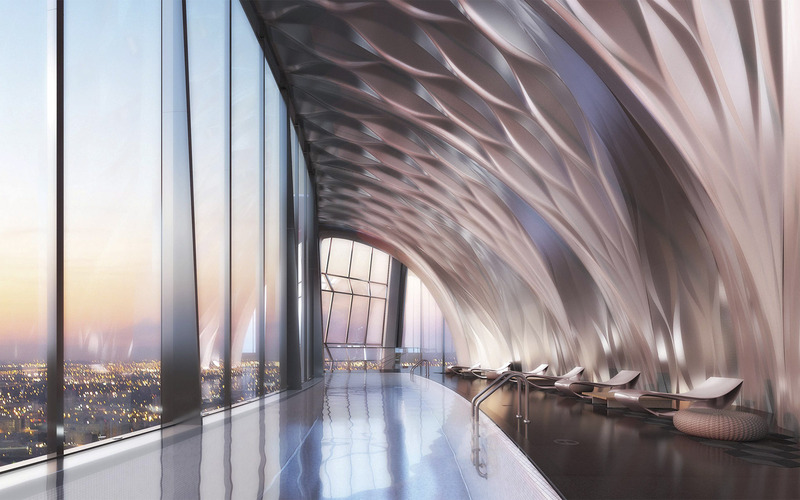 More than a condo, One Thousand Museum is an experience for all your senses. The serene atmosphere is translated in every corner of the residences. The smooth bathroom design is based on spa-quality elements from the unique faucets to the European cabinetry and countertops with personalized colors. The interior doors are tailored in every detail, designed by Lualdi Porte, with handles created by the project mastermind, Zaha Hadid herself. Kreon is an outstanding manufacturer in charge of the great interior lighting, also customized by Uli Petzold. The results are magnificent tableaux that capture the natural light dynamic. 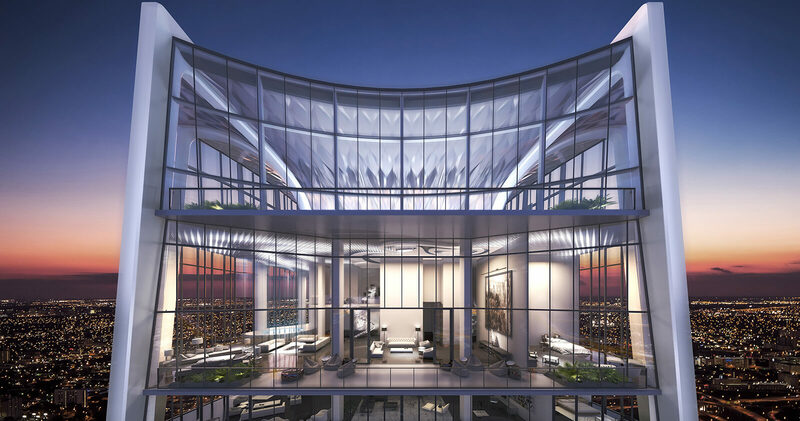 The residents will be able to modify the light to match their mood and achieve great spaces for different types of entertainment, without taking out the privacy that the bedroom lighting conveys. Sq Ft Range: 8,344 - 10,416 Sq. Ft.